Mother Candice Benner is suing Reede Gray Elementary School to install more handicap accessible equipment. Mrs. Benner says if they do not act soon she will tear the existing equipment out herself. Superintendent, Rich Smellingworth says they simply do not have it in their budget. 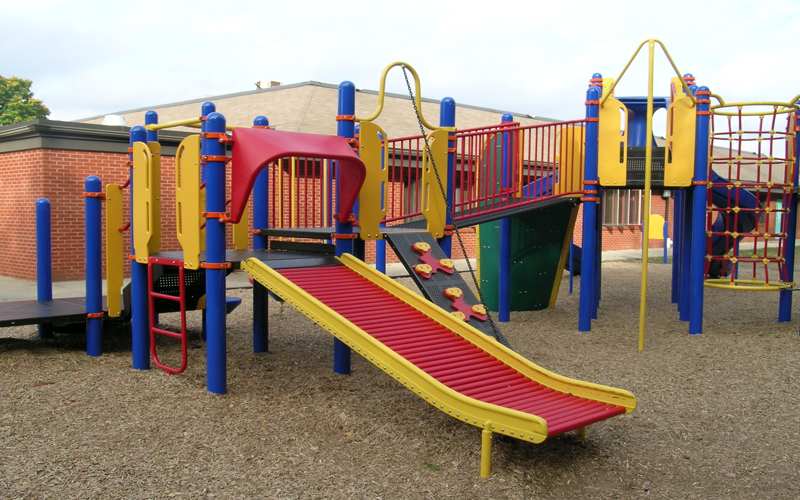 The school was forced to update their playground equipment five years before when Mothers Against Wooden Playground Equipment (MAWPE) sued the school to update the equipment. Although the small school did not have any handicapped children at the time they did include two disability friendly swings in accordance with the American’s with Disabilities Act.